SAM HD Earth Color Pigment Powders - Pure Artists Pigments Silicone Safe * Non-Toxic * No Sulfur * No Cadmium * Permanent * Opaque to Translucent. For Artists, Sculptors, Painters, Crafters, Model Makers, Prototypes, Special Effects, Puppet, Prosthetics, Animatronics, Puppets, Dolls, Props, Museums, Conservation, Restoration, Theme Parks, Display, Scenic, Costumes. 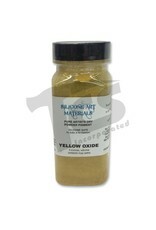 For General Coloration, Painting, Toning, Aging, Distressing, Touch Up and Detail. Matches SAM HD Earth Color Silicone Pigments. Color-Coordinate Silicone with other materials. 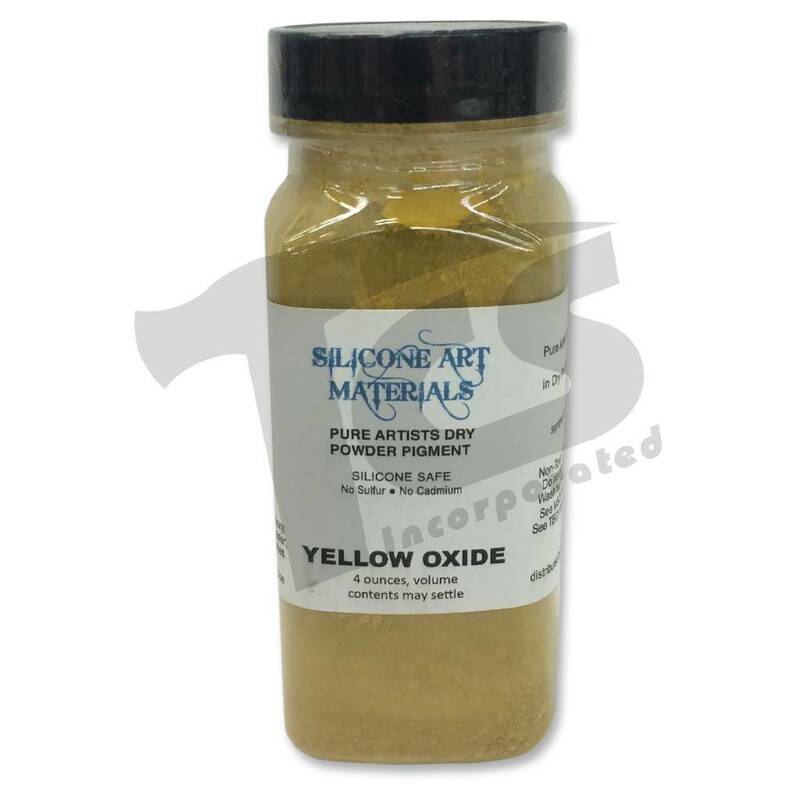 Use to color Silicone, Epoxy, Urethane, Polyester, Latex, Plaster, Cement, Paint Mediums, Prosade, Cap Plastic, Varnish, Lacquer, Glues, Adhesives. Mix into a small amount of material first, until the lumps are gone and mixture is smooth, then add appropriate amount to balance of material. Earth Colors are naturally muted. Good for a wide variety of natural colorations including skin, wood and stone. Sophisticated skin colors can be made with earth colors. The Umbers, and Black Oxide are good for making costumes and props look worn and dirty. Buff Oxide with a little Black oxide makes a good ash color. Red Oxide and Yellow Oxide make a convincing rust color. Red Oxide and Burnt Sienna with some White Oxide makes a realistic brick color. Green Oxide is a good base for jade color - and monsters, reptiles, foliage, moss and mold. Green Oxide and Raw Sienna makes a gnarly bile green. The Siennas and Umbers are translucent and make excellent wood stains. Tint clear paint medium, shellac, varnish or lacquer with pigment and thin with appropriate solvent to make custom wood stain.